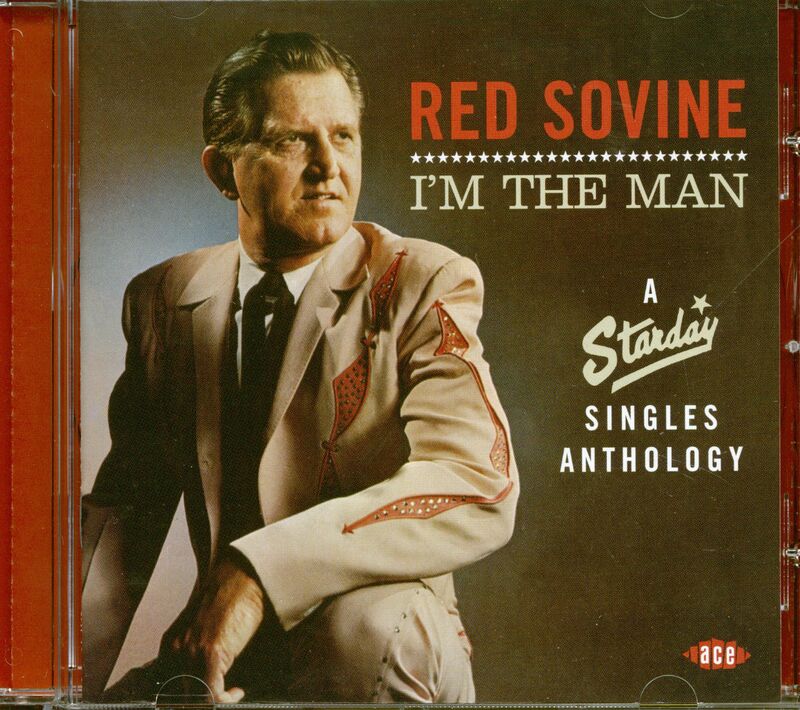 It’s probably fair to say that Red Sovine isn’t regarded as a country music superstar in the way his early career-boosters Hank Williams and Webb Pierce are, or that he is spoken of regularly in the same breath as his peers Buck Owens, Ray Price and George Jones. Yet Red’s solid baritone is the very essence of country music, and the majority of the 400-odd sides he recorded in his 21-year career back up that statement in an unqualified manner. When Red’s name is spoken, it’s usually with reference to his big hits ‘Teddy Bear’, ‘Giddy up Go’, ‘Phantom 309’ and several other emotional recitations he cut in the 60s and 70s for Starday Records. 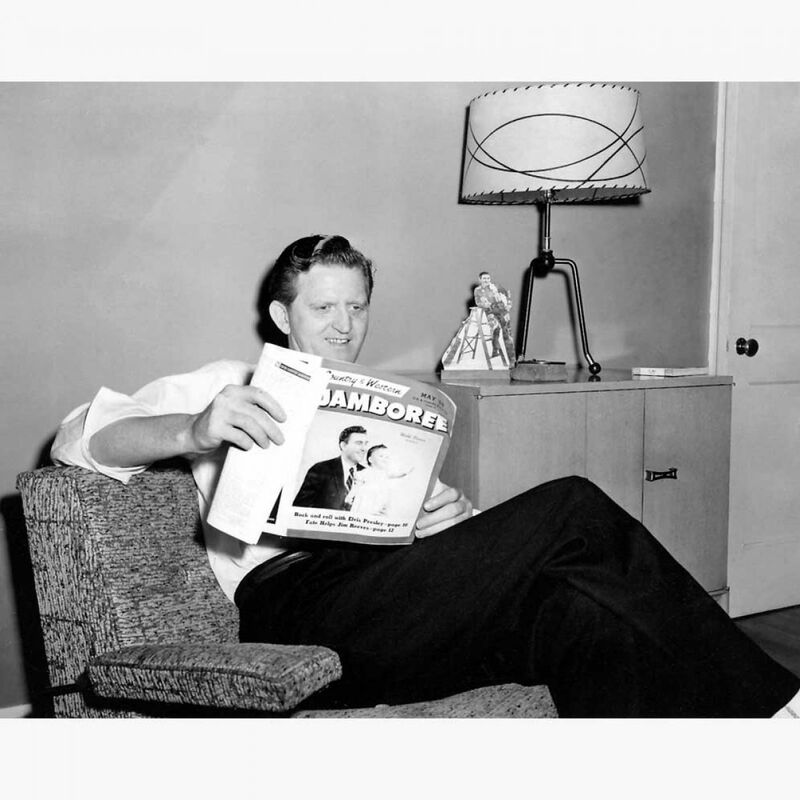 Although they were an undoubted boon to his career, they have tended to obscure the fact that he really was a great country singer, and as a vocalist on a par with any member of his peer group. 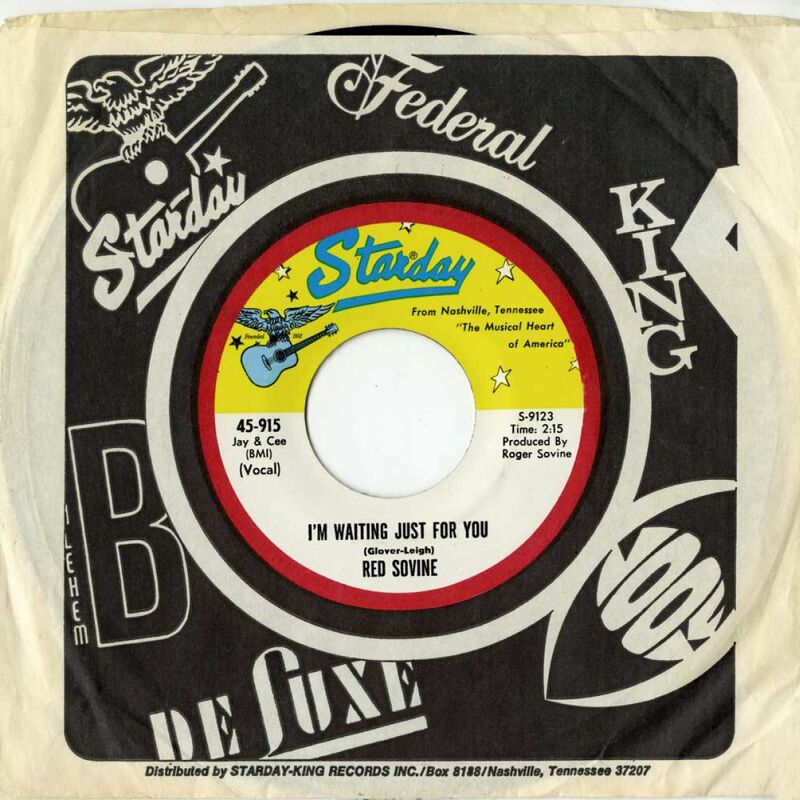 This is Ace’s second dip into the huge stockpile of Red’s Starday masters, the first being “Honky Tonks, Truckers & Tears” CDCHD 1052. “I’m The Man” strives to address this by providing a cross-section of his work that concentrates on the singles he cut during his first lengthy tenure with the Nashville indie – which lasted from 1960 to 1971 with a couple of brief breaks. To keep it representative, we’ve included one recitation (‘I Think I Can Sleep Tonight’) and one truckin’ song (‘King Of the Open Road’), but the main focus is on the unadulterated, full-on country music Red recorded during this period. There are some great on-the-fours honky tonk shuffles to enjoy, including ‘I Hope My Wife Don’t Find Out’ and the fabulous Justin Tubb song ‘She Can’t Read My Writing’. Red’s late 60s revivals of the 40s hillbilly perennials ‘Blues Stay Away From Me’, ‘I’m Waiting Just For You’ and ‘I’ll Sail My Ship Alone’ are as terrific as you might expect from a man who’d probably been singing them his whole career. His early 60s covers of more contemporary songs stack up well against the originals by Charlie Rich (a sublime ‘Sittin’ And Thinkin’’) and George Jones (a whole raft of songs, including ‘Color Of The Blues’, ‘Accidentally On Purpose’ and ‘Why Baby Why’). 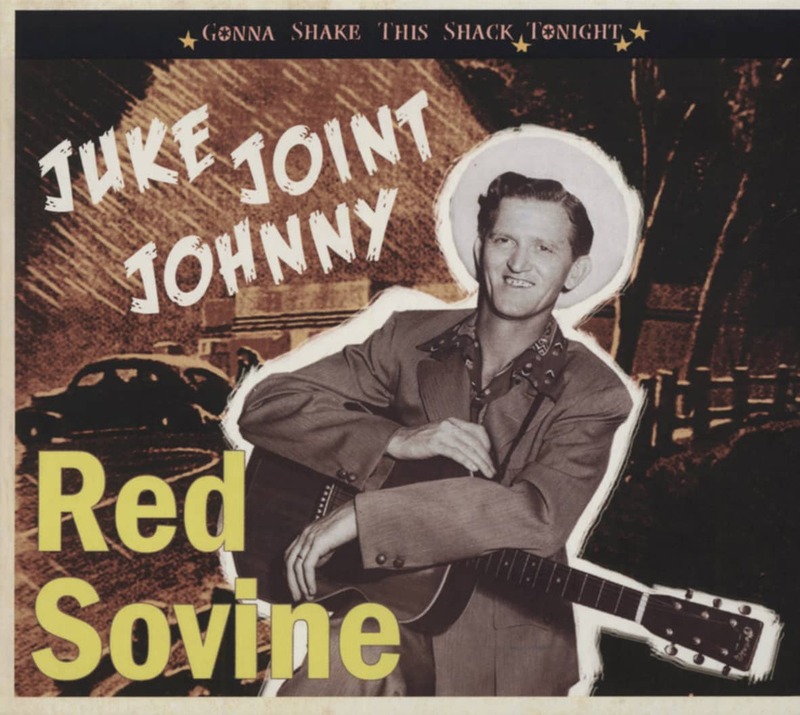 On these and other songs here Red is backed by key Nashville A-list pickers including pianist Pig Robbins, bass man Junior Huskey and steel player supreme Pete Drake. You don’t get to work with that calibre of musician if you don’t match up vocally. 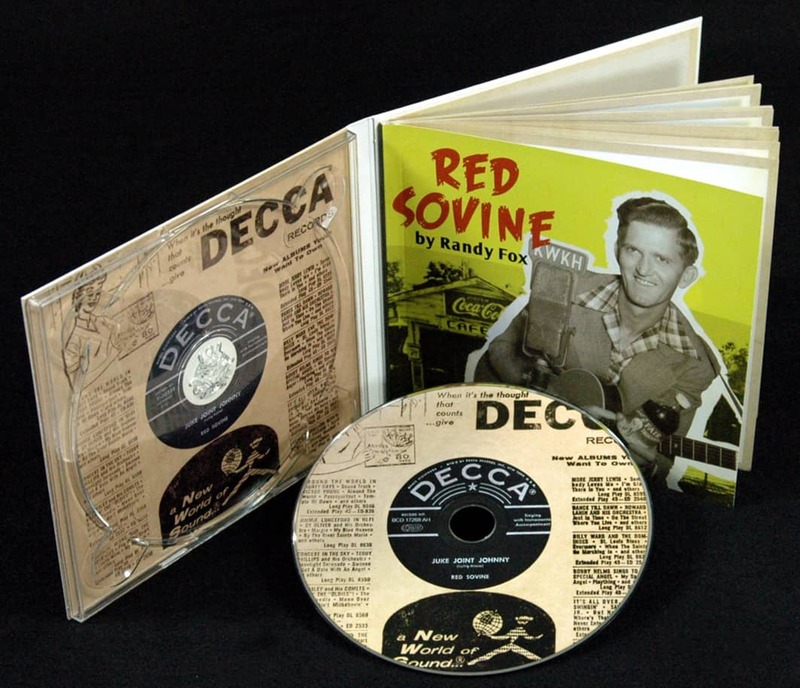 There’s a third volume of Red’s Starday recordings in the pipeline, consisting exclusively of his versions of 60s country classics that became hits for his Grand Ole Opry colleagues. Meanwhile, it’s time to “pop a top” and immerse yourself in some of the best ever sides from a true giant of country music. 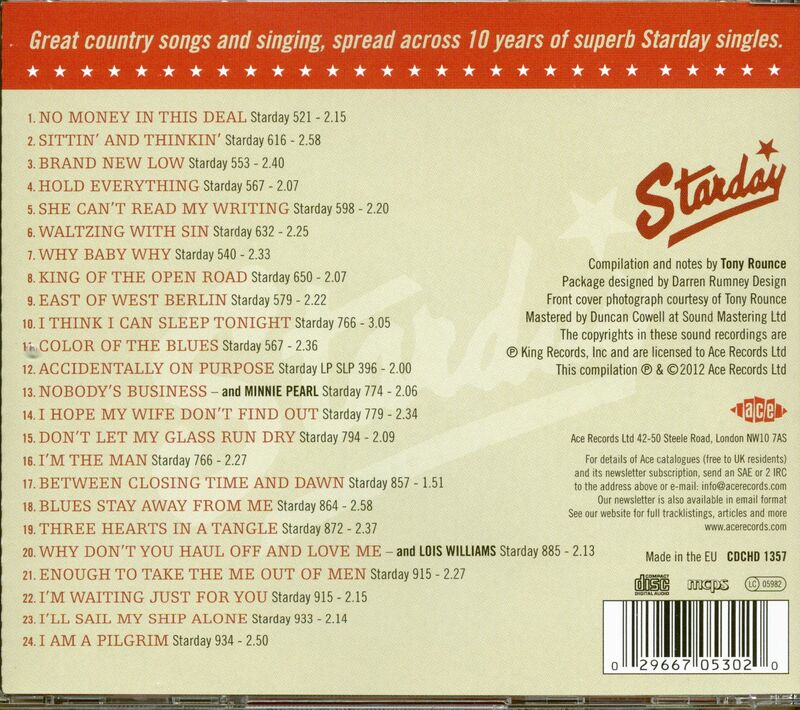 Customer evaluation for "I'm The Man - A Starday Singles Anthology (CD)"